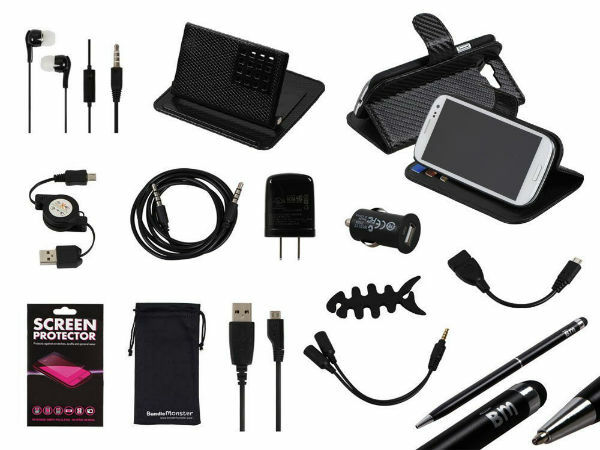 accessories Android Review The war of the accessories keeps on raging! The war of the accessories keeps on raging! When it comes to accessories for your Android smartphone, tablet or anything android related, there's no shortage of choices on the market. You'll find yourself drowning among so many choices. It's a never ending battle to find the best accessory for your device. I personally know the struggle! I keep looking for the best find possible for the cheapest price, but sometimes, you just have to throw a fist full of money at some of them. One of the thing I enjoy doing is reviewing accessories for people who are looking for a consumer review rather than a professional review. This allows regular joe at home to get an idea of what real people like him think of a specific product. It's awesome that you can also view reviews of items on Amazon and other retailers, but you don't get the feel out of a review. It's a much more different approach when you can interact with your target audience on a product and have an open discussion. Next week will be an interesting week, I will be having 2 reviews from a company that's been producing quality items for a very long time. Stay tuned!